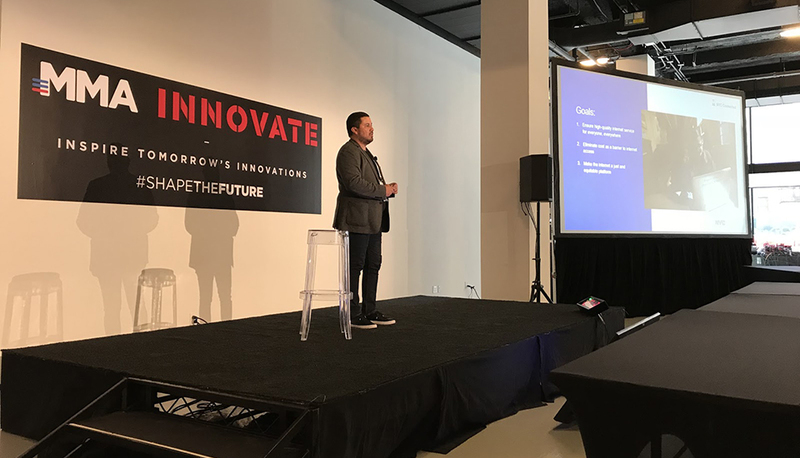 In early October, Starmark Chief Digital Officer, Brett Circe, attended the Mobile Marketing Association (MMA) Innovate Conference. 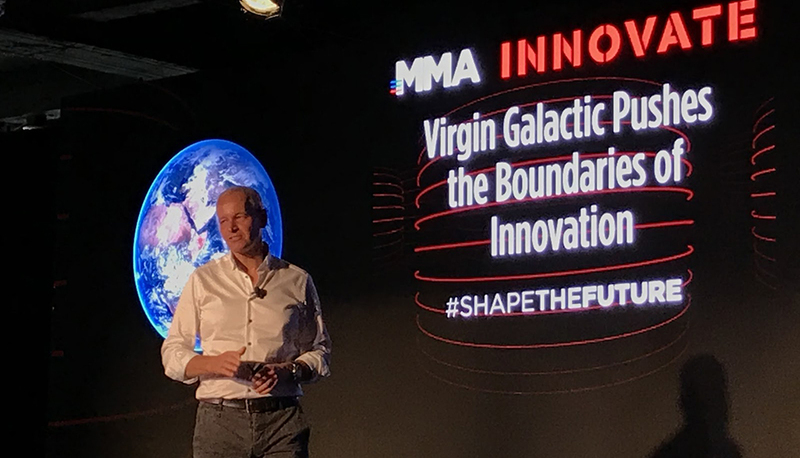 On the heels of the conference featuring speakers from Shark Tank, Virgin Galactic, The National Cotton Council and other innovation leaders, Brett shared these top 4 trends to watch. Location data isn’t just for ad targeting at or within a specific location. It can be a powerful tool for customer understanding and persona-building. Understanding the daily lifestyles and patterns of the people we serve empowers marketers and product developers to build new ways to make life better and content more relevant. After all, isn’t it better to know a customer is more likely to stop at your restaurant for a salad at noon on Wednesdays than to know he or she is calorie-conscious at lunch? There’s no practical limit to what intelligent assistants and voice interaction will be able to achieve over the next decade. And surprisingly use of voice search is way over-indexed among users over the age of 65. But those simple voice searches and commands make up the majority of current consumer use of smart assistants across all age brackets. The cautionary note from the conference is to avoid throwing tons of features into your first voice skill or action. 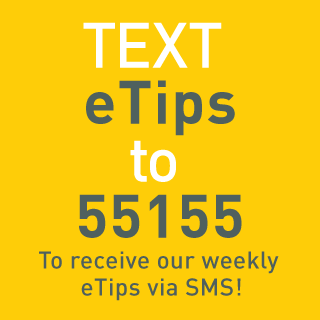 Start small and launch early with a small number of key features that user test well. And then add more complexity and interaction over time as consumers begin to expect these devices and interactions to anticipate and cater to their needs in more personalized ways. Wouldn’t it be great to get that 20% offer on home goods when you were actually shopping for home goods? The introduction of trajectory-based ad targeting is beginning to make this kind of targeting possible. 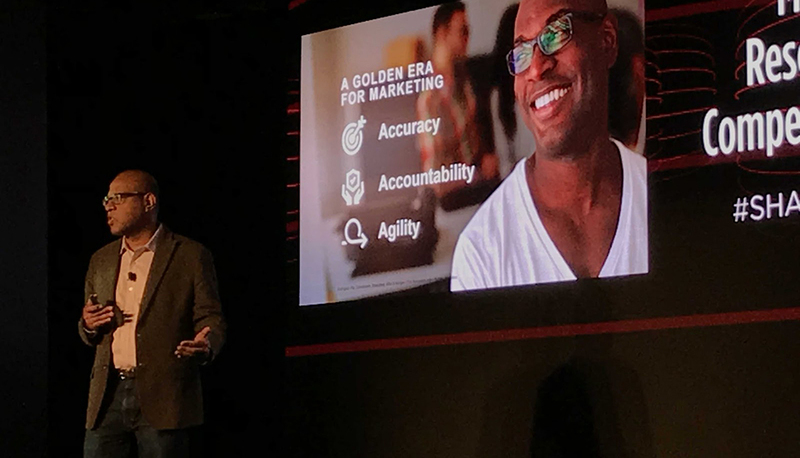 By going one step beyond uninformed proximity-based targeting, trajectory, crowd-density and other human behavioral characteristics are more effective ways to deliver messaging at a moment that truly matters. The real-time tracking and responses of AI are going to make it all possible. Recent kerfuffles over fees and fraud in digital advertising have many major advertisers demanding greater efficiency and transparency. A blockchain-driven ledger for finances, placement and ad serving is one remedy that’s available to the industry today. Together, these new technologies could usher in a bright new era of advertising efficiency. Our developers have been thinking in stacks for years – layering multiple service elements – like display, database and app server – to create working products. One speaker suggested using this paradigm to layer the right mix of an information exchange stack (data science), experience stack (UX and service design) and engagement stack (platform-building) to better cater to the needs of customers in a way that fits your brand. 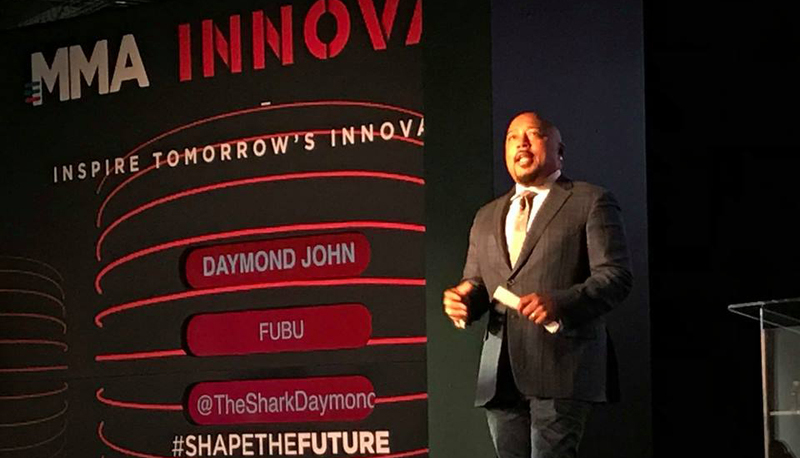 The future won’t be defined by great storytelling or data science acumen or experience design. It’s going to take a mix of all three for brands to make the most of emerging opportunities. Any prognosticator who tells you one is enough is oversimplifying a complex subject. 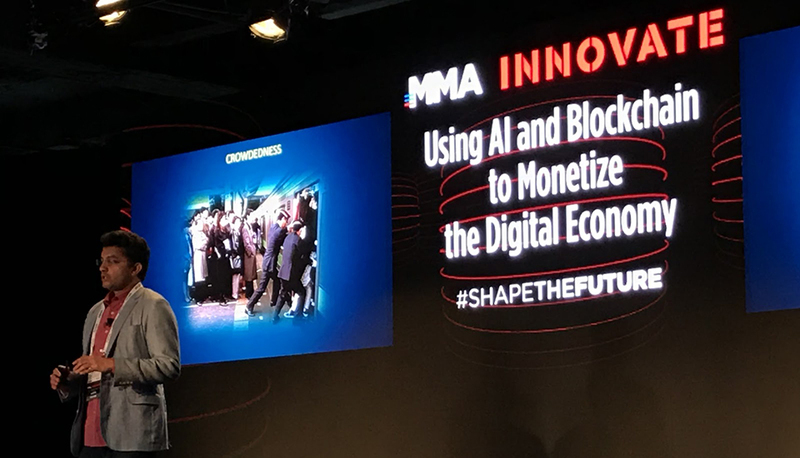 The MMA is the world’s leading global non-profit trade association comprised of more than 800 member companies, from nearly fifty countries around the world. 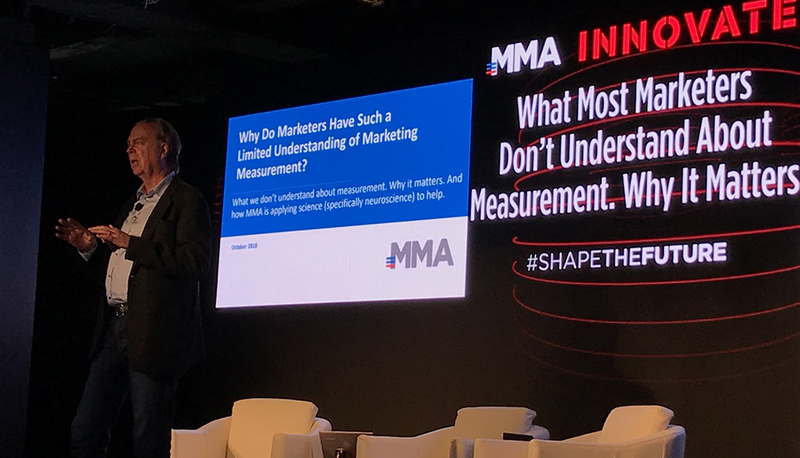 The MMA’s mission is to accelerate the transformation and innovation of marketing through mobile, driving business growth with closer and stronger consumer engagement. In 2011 Starmark signed on to the MMA Code of Ethics when executing mobile marketing campaigns for our clients. 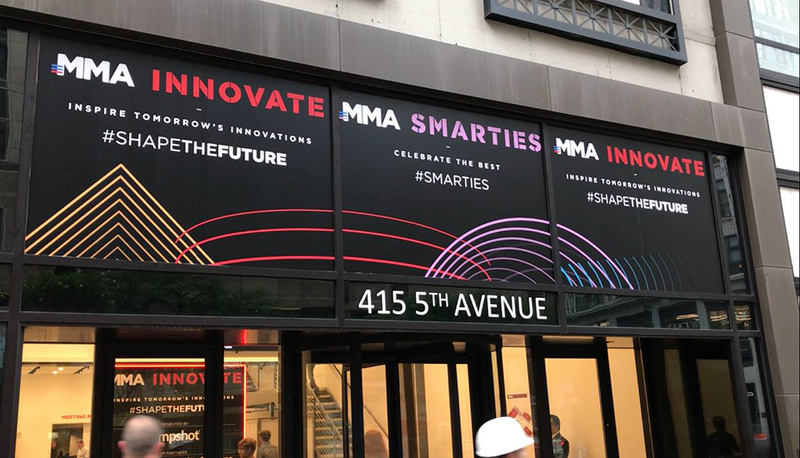 And in 2017, MMA named Starmark #5 Creative Agency in North America on its Smarties Business Impact Index. 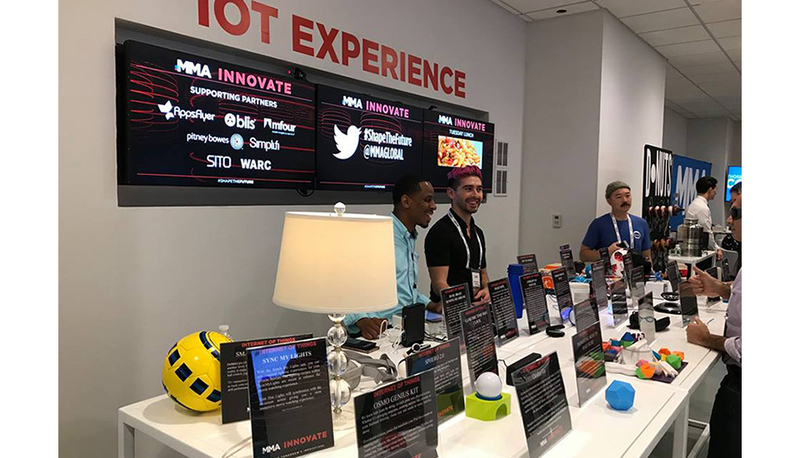 Sync My Lights, a Starmark Innovation Lab project and MMA Smarties Award winner, was on display in the IoT Experience hall during this year’s MMA Innovate Conference.